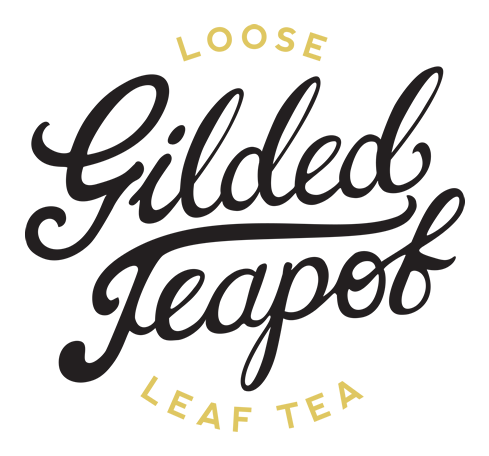 The Gilded Teapot > Blog > Archive by category "Tea"
Tea, water, and temperature – a holy trinity when it comes to getting the very best from your tea leaves. In this post, we’ll look at how the temperature of the water effects flavour. 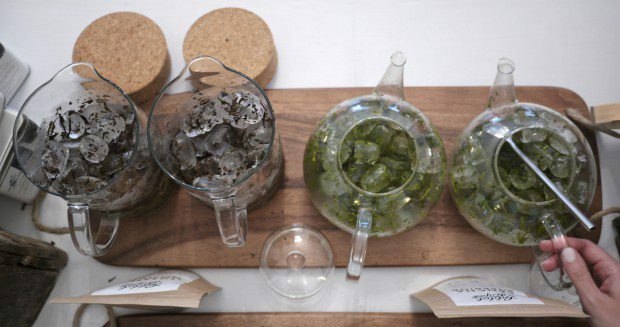 Temperature can have a remarkable effect on the taste of infused tea leaves. Ever had a green tea that tasted bitter and just plain unpleasant? Well, I suspect that water temperature had something to do with it. Here’s why. The tea plant, camellia sinensis, produces all manner of different substances mainly called phenols. You’ll also find them in wine, chocolate and berries. Phenols play a key role in the overall flavour and appearance of the tea that you drink, and how you brew it can effect how these phenols behave (if you’d like a long sciencey post about how this all works, let me know in the comments and I’ll happily put on my lab coat). 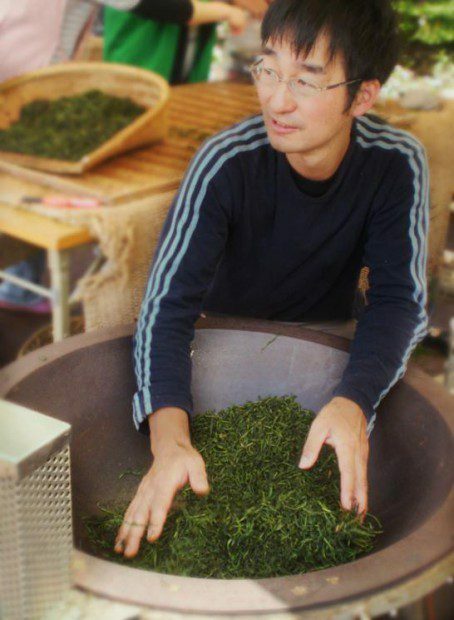 For instance – a sencha green tea infused with water from a rolling boil will most likely be very bitter. But if you use water at 60 – 70 degrees, and the tea takes on a life of its own. This isn’t because the tea is ‘burned’ by higher tempertures, although a burning toast analogy can be useful, but because certain tannins and catechins are released at higher temperatures which can impart a ‘bitter/astringent’ quality. This also happens if the tea is left to steep for too long. 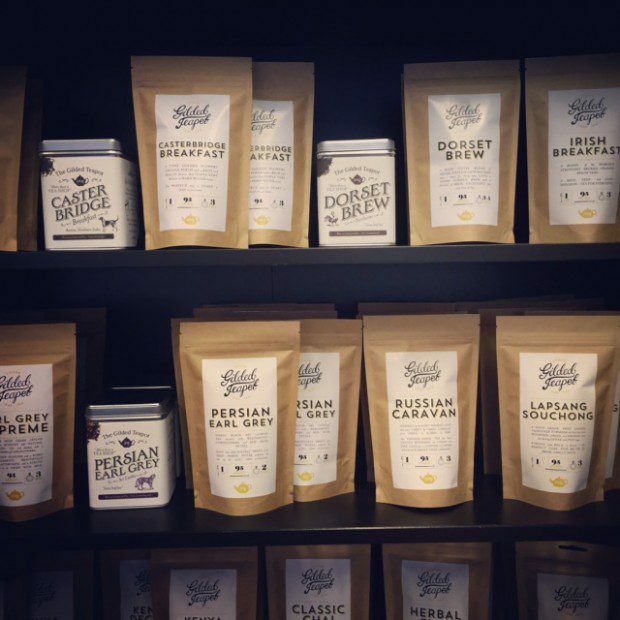 Certain more robust, darker teas will sit very happily at higher temperatures. Those concentrated flavours can stand up to bitterness brought about through temperature for a stronger and more malty cup. Here in the UK, I think most of us can relate to our grandmothers telling us to bring the pot to the kettle and pour boiling hot water straight onto the tea. Our grans weren’t entirely wrong on this – because the chances are, they were brewing black tea teabags for no more than around a minute or two. Then adding milk (and sugar if you were feeling fancy). Without milk, the end result probably didn’t taste that great. But it is absolutely fine for a ‘tea you can stand your spoon in’ situation. Outside of this, you can start having fun with temperature. A question we’re asked a lot in our tea shop is – how can you tell what temperature your water is? Here are a couple of temperature ‘hacks’ you can use too: the average electric kettle will get your water – filtered, ideally – to around 97 degrees C, a decent boil. Turn the kettle off and open the lid. Let the water calm down and sit for around 1-2 mins. This will help take the edge off for most black teas. For lighter teas, grab yourself a heat proof jug. Pour your freshly heated (just simmering) water into it, and give it a swirl. You’ll soon have taken 10 degrees off pretty much right away. 2. My favorite. Get yourself (or if you have a birthday coming up, drop hints for) a temperature variable kettle. These things are fantastic. I have one from Bosch that I use at home after upgrading from a perfectly good one made by Philips which came to a sticky end while moving house. They start at around £30, and will soon become your best friend.  the lighter colour the tea leaf, the lower the temperature the water. Easy. While you may find some impostors (like Silver Needle sneaking in at 80 degrees) it will generally serve you well. With each tea you brew, I promise it will get easier and easier. You’ll soon be using your own judgement as to how you enjoy your tea, at what temperature, and how long it is infused. Everyone has their own likes and dislikes. You’ll know what to do simply through your tea instinct!